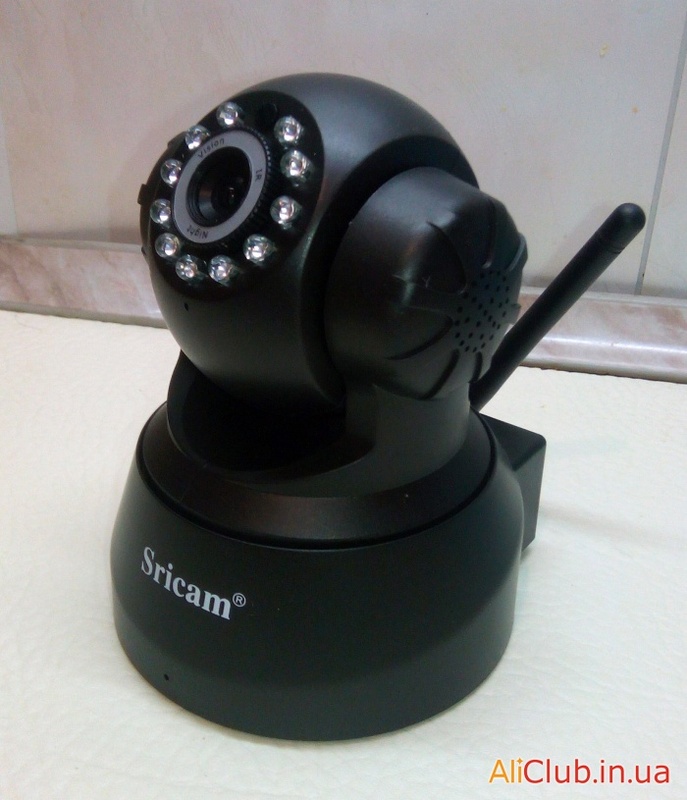 Sricam SP005 — a great inexpensive video camera that combines the data logger and online turning a camera that is easily controlled via the WiFi network with your phone or tablet. 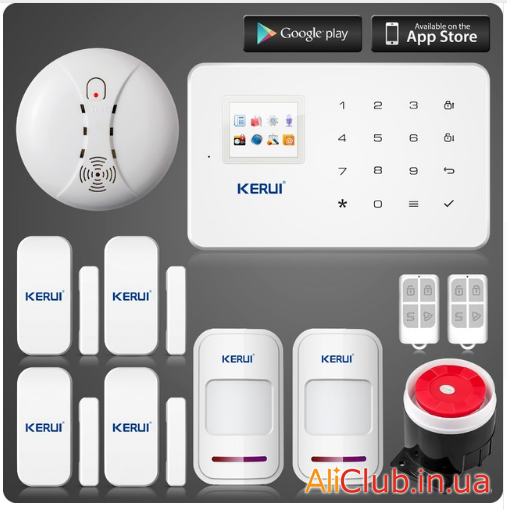 We present to Your attention an overview of the serious security system (alarm) KERUI G18 with a bunch of extra sensors is a great choice for the security of the apartment or house. 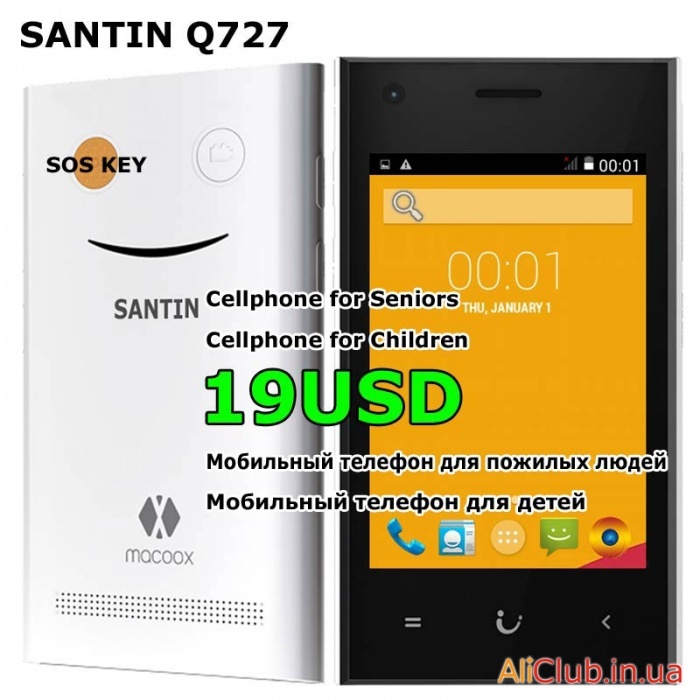 The link to the page of the lot — the world's cheapest Android smartphone Q727 19 USD !!! Now one of the famous sellers of cheap Chinese phones for really very little money offers us a full-fledged Android 4.2.2 smartphone with dual-core processor (albeit outdated) Mediatek MT6572.